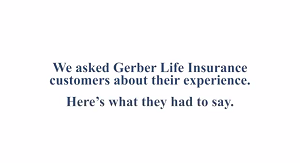 When we wanted to know more about why our customers like Gerber Life and our insurance, we decided to ask them. When we heard the responses, we couldn’t have been happier. That’s not only because they have positive things to say, but it’s also because their feedback so well describes both who we are as a company and who we continually strive to be – the name that parents trust to help protect their families. 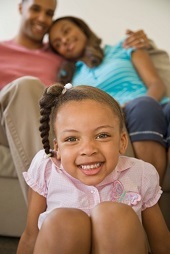 At Gerber Life, we strive to be the name that parents trust to help protect their families. We’re therefore always looking for feedback about how we’re doing from customers who own our life insurance policies. So what better way to receive a response from individuals and families than to ask them directly? 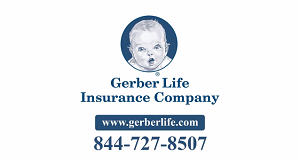 The following life insurance testimonials video provides insights about how our customers view Gerber Life and our different kinds of insurance. Enjoy watching this sneak preview of “Why I Love Gerber Life” and then check back on Tuesday, June 9th for the full-length video! 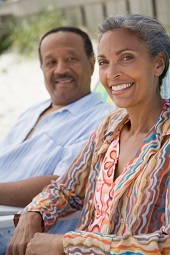 What Can Lead to Higher Premiums When I Purchase Life Insurance? Like snowflakes, no two premiums are exactly alike. Your life insurance premium won’t be the same as your sister’s premium, and both will be different from your mother’s premium. Since premiums are dependent on a number of factors associated with the insured, they will be different for just about everyone. 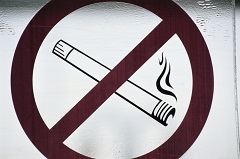 Of course, most people want to avoid a high life insurance premium if possible, but many probably aren’t sure what is factored in to determine their monthly payment.